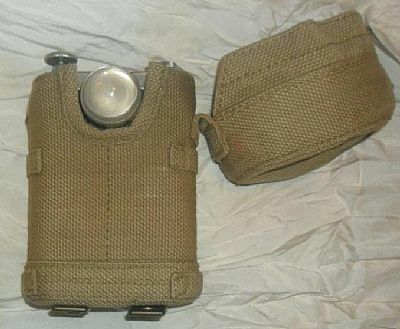 These lamps were used by the British Army since the early part of the 20th century, and are often seen in photos being carried by members of the Airborne Medical Services. 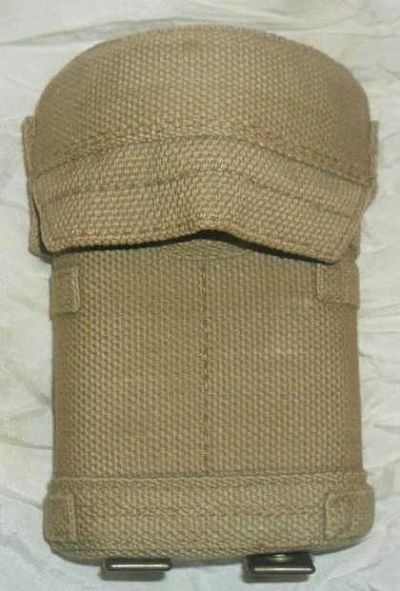 Others were also used including the US Army "right angle" torch. 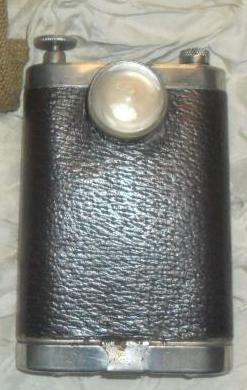 Above: Lamp in the closed position, in the standard 1937 pattern pouch. 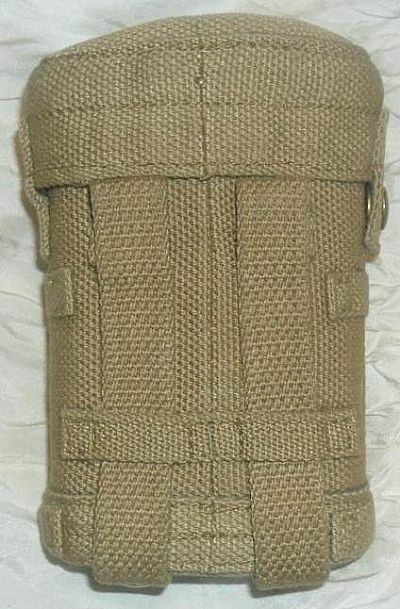 Above: Details of the back of the pouch. Above: Lamp open, and ready to use. Above: Showing details of the makers label, and the on/off switch. 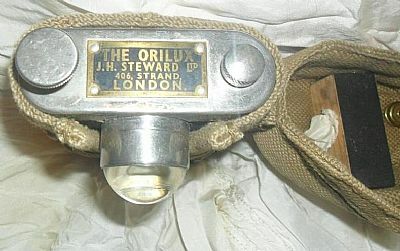 Above: The lamp out of its pouch.